At LUDLOW BAY REALTY--we invite you to come to one of the finest resort locations in the US: Port Ludlow, in Washington state! 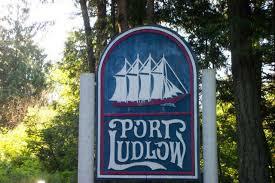 And, Ludlow Bay Realty has Port Ludlow's BEST Real Estate Agents to serve you. Real estate remains the best investment; the properties here on the Olympic Peninsula are beautiful. Look over our listings and you'll agree. You'll find Port Ludlow waterfront homes; gorgeous homes with the finest Port Ludlow waterviews; waterfront and waterview condos, and vacant land on which to build your dream home. Receive personalized MLS listings by e-mail. Early each morning we search the local MLS and find the homes that match your criteria and notify you with the latest listing information. Simply choose Dream Home Finder and fill in the requested information. Or, search for yourself at Search For Homes. If you want to sell, we invite you to use this FREE service to help you discover your home's current market value. Simply choose Market Analysis and fill out the requested information. We will use comparable sold listings to help you calculate the fair market value of your home. When you list your property with Ludlow Bay Realty, your information is immediately positioned prominently on this web site,the websites of our agents,in addition to Realtor.com, as well as the Jefferson County Multiple Listing Service and the Northwest Multiple Listing Service, which reaches thousands of Realtors throughout this state and beyond. At Ludlow Bay Realty, we work tirelessly to help you accomplish your goals. We live here and uniquely understand the properties in this area; we know how help you achieve your desired result. Call today! Million Dollar Agents; Top Agent Awards from local Title Companies; GRI, ABR, and Broker Designations, Savvy, Experience; Know-How to Help You WIN in Real Estate! At Ludlow Bay Realty, we are small enough to know you well and give your listing superior personal attention; yet,big enough to bring buyers literally from around the world to your doorstep. Broker/Owner Kevin Hunter has been in marketing, public relations, advertising, and leadership/mentoring for over 35 years. He is a life-long learner, stays abreast of the latest real estate developments, holds the GRI (Graduate Realtor Institute)and the ABR (Accredited Buyer's Representative) certifications. 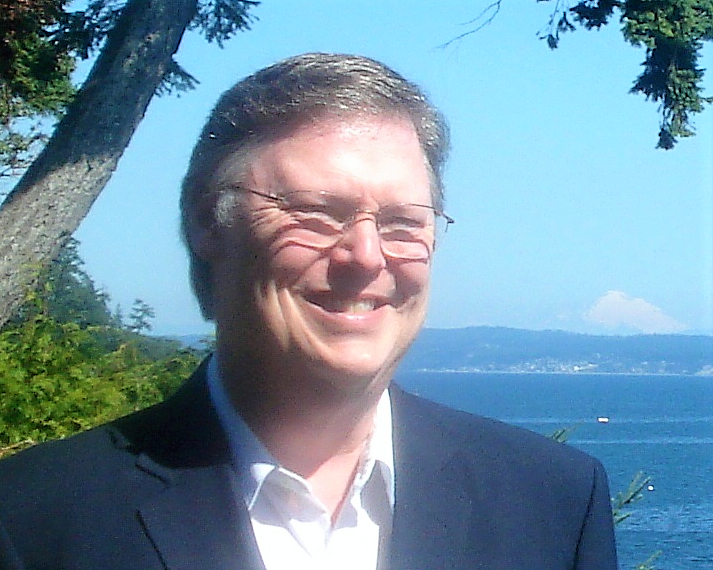 He knows how to market your home, your condo, or vacant land with skill and expertise. Kevin has enthusiasm and energy, and the kind of drive and passion to position your properties with excellence. At Ludlow Bay Realty, we put YOU first. We bring you the highest ethical standards of integrity and service. Whether you are listing your home and property to sell or you are a Buyer looking to engage a thoroughly dedicated and astute Realtor to find that special property, call Ludlow Bay Realty! Dean graduated from the University of Idaho with a Master in Chemical Engineering and went to work for Texaco. He worked for Texaco for 38 years. During his time with Texaco he worked at building a refinery, supervised the start-up and helped train the locals to operate the refinery. He was the lead in two union contract negotiations, led the negotiation in a multi-million dollar selling of assets. Later he was involved in Environment Auditing of some of Texaco's world-wide operations. 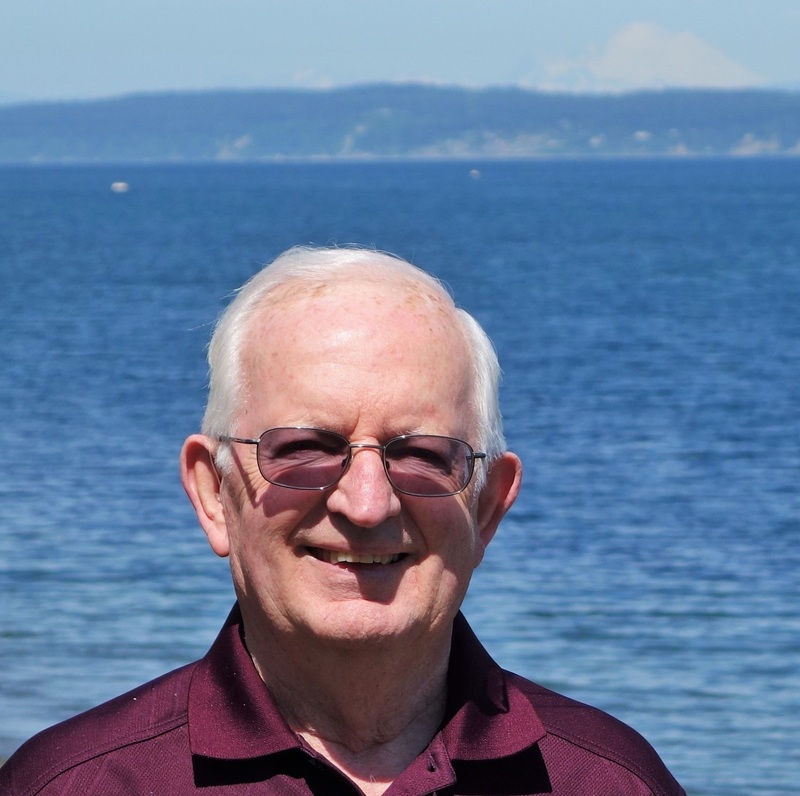 After taking retirement from Texaco he moved to Port Ludlow and has been living here for the past 18 years. Kevin Hunter is the Property Manager for Admiralty Property Management. Whether you are a property owner who wants to maximize your investment opportunities or someone desiring to relocate to our area, Kevin is the one to call if renting/leasing is the first step in your plan. Full of integrity and an attitude of service, you will enjoy working with Kevin for your property management needs. At Ludlow Bay Realty, we believe in Leading and Serving with Excellence--that is exactly what you will find at Ludlow Bay Realty! Call us today!